...we think you'll like what you see. 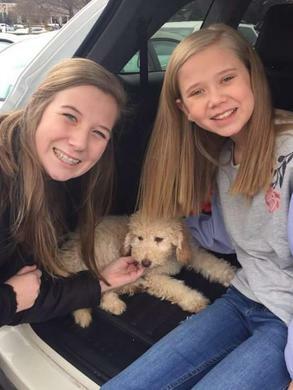 We were rooting for Bryn from Season 4 on Kids Baking Championship, so we were so excited to place a sweet doodle puppy with her! Please check out our Instagram page for more puppy pictures! Two of our available puppies from Tiger Lily! 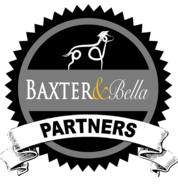 We are a small family breeder of Australian labradoodles located on the NC coast, above Wilmington. 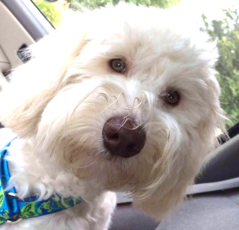 Many of our labradoodle puppies go to homes in Raleigh, Winston Salem or DC. 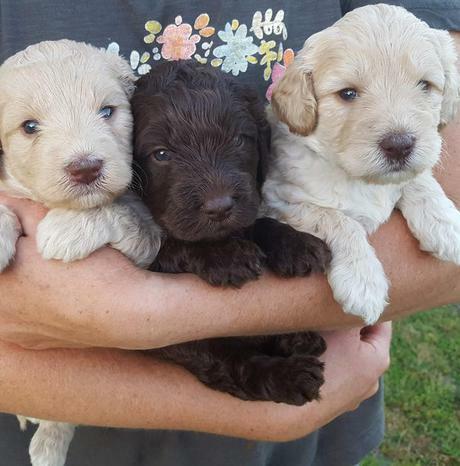 We offer chocolate labradoodles, red labradoodles, cream labradoodles and black labradoodles. 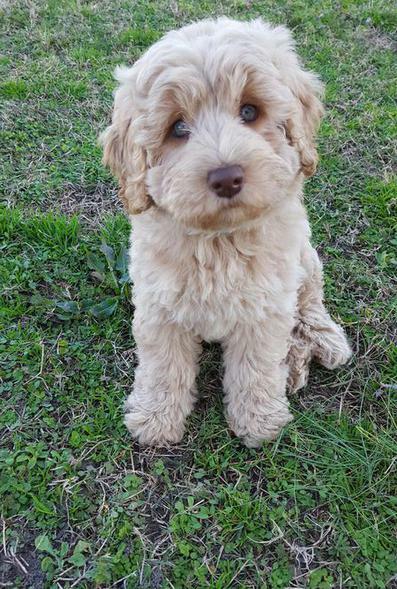 We focus on medium and mini Australian labradoodles. 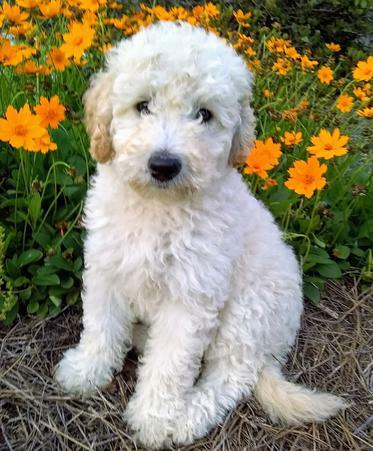 All of our labradoodle puppies are raised in a family home, with lots of interaction with children; We are a small family breeder of Australian labradoodles located on the NC coast, above Wilmington. 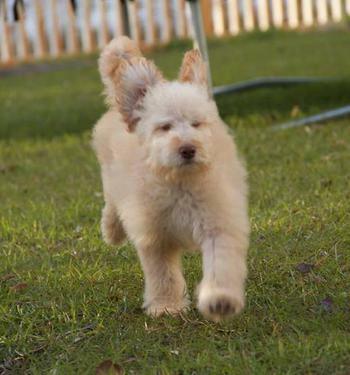 Many of our labradoodle puppies go to homes in Raleigh, Winston Salem or DC. 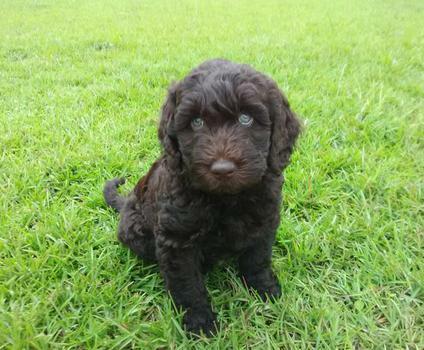 We offer chocolate labradoodles, red labradoodles, cream labradoodles and black labradoodles. We focus on medium and mini Australian labradoodles. 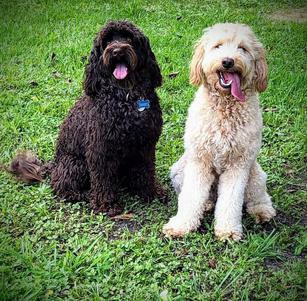 All of our labradoodle puppies are raised in a family home, with lots of interaction with children; We are a small family breeder of Australian labradoodles located on the NC coast, above Wilmington. 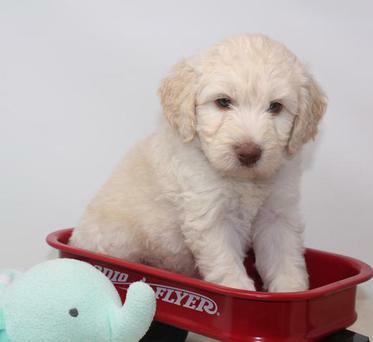 Many of our labradoodle puppies go to homes in Raleigh, Winston Salem or DC. 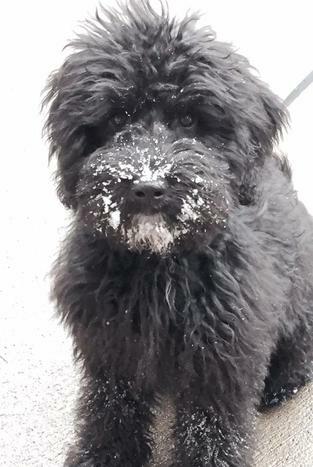 We offer chocolate labradoodles, red labradoodles, cream labradoodles and black labradoodles. 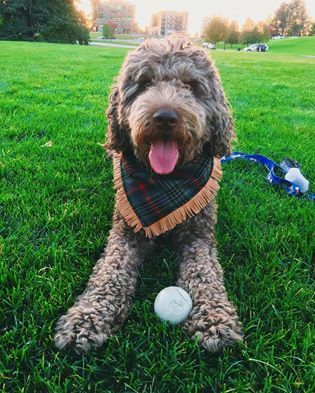 We focus on medium and mini Australian labradoodles. All of our labradoodle puppies are raised in a family home, with lots of interaction with children.